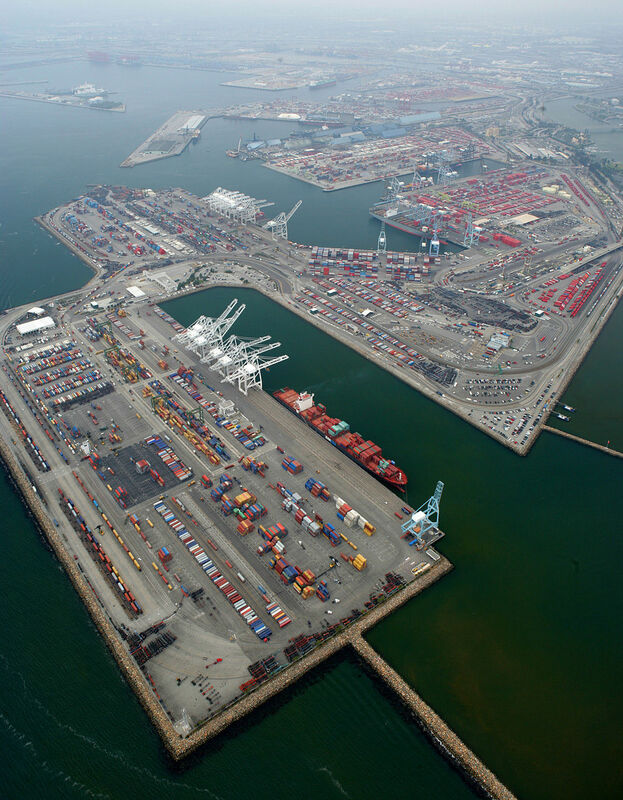 Together with the nearby Port of Los Angeles, the Port of Long Beach handles more than a third of all ocean containers that arrive in the United States. But you probably knew that already, didn’t you? After all, if you’re sourcing any of your products or raw materials from Asia, it’s probably your go-to U.S. gateway. What’s less apparent is where you should store or transload those items after they’ve been off-loaded, because some Southern California warehousing space will clearly be a better fit for your supply chain and budget than others. To help make your decision a little easier, here are seven reasons about why leasing Long Beach warehouse space probably deserves a closer look. Competitive warehousing rates. It’s a misconception that using portside warehouses will cost you more, at least when those warehouses are located near the Port of Long Beach. Many Long Beach DCs’ rates are quite comparable to what you’ll find in the Inland Empire, which is often highly touted for having some of Southern California’s most reasonable warehousing costs. Heavyweight advantages. If your goods are arriving in overweight containers, you’ll love the fact that the Port of Long Beach and its neighboring communities are all part of the Overweight Corridor. As a result, any arriving container that’s destined for Long Beach warehouse space can be off-loaded and transported as-is, instead of having to be transloaded and divided at the port first. In addition to pure convenience, this represents a major cost and time savings. Increased driver friendliness. As competition for port trucking drivers continues to heat up, anything you do to make their jobs easier – like using a portside DC instead of one that’s farther away – will make the prospect of hauling your cargo considerably more appealing. Outstanding same-day and next-day delivery capability. LA County, where Long Beach is located, is home to more than 10 million people and nearly 250,000 businesses. A Long Beach warehouse results in lower transportation costs compared to storing in the Inland Empire and having to truck goods back into LA County. Extensive land transportation connectivity. Ground shipping time to your final customers will be as good as if not better than what you’ll find anywhere else in Southern California thanks to Long Beach’s robust transportation infrastructure. The area’s portside communities are well served by several major freeways (110, 405, 91, 710 and 105) and feature quick access to two major Interstates (I-5 and I-10). We’ll throw in another reason as a bonus: Amware Fulfillment’s Long Beach facility (actually in Carson, CA – the neighboring town) has space available right now. This Long Beach warehouse space is ideally suited for importers wanting to quickly offload goods, return containers to the port, and get products to market as fast as possible. This is a rare opportunity to access choice distribution space just minutes from the port. For more information, or to arrange a tour, contact Amware today.